Born from the deepest wish of offering the best services, Willows Spa emphasizes the needs for tranquillity, peace of mind and healthy body. Located across Chennai, Willows Spa offers relaxation treatments to sooth, calm and revitalize your ached muscles. 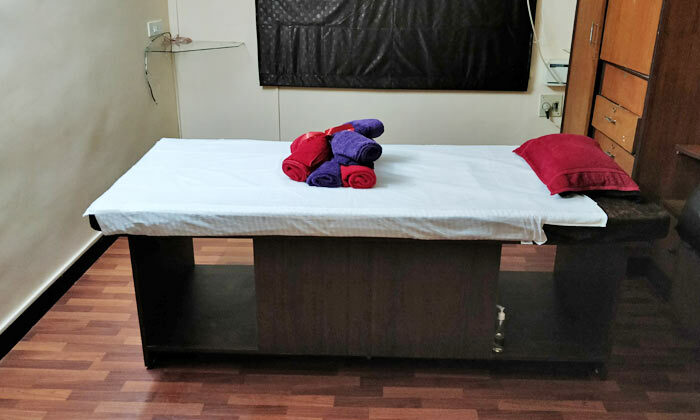 A pampering treat for yourself or someone you care about, the staff here are well trained and offer quality and personalized service while the experienced therapists aim at relaxing your tense spots via their wide range of therapies using quality products to deliver professional service. All the services are operated under hygienic conditions.